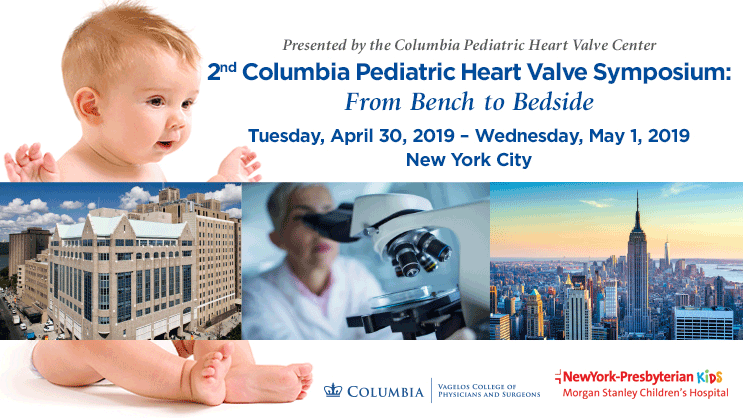 The Congenital Heart Center is a combined program of two renowned medical centers, NewYork-Presbyterian Morgan Stanley Children's Hospital/Columbia University Medical Center and NewYork-Presbyterian Phyllis and David Komansky Center for Children's Health/Weill Cornell Medical Center. Directed by Emile A. Bacha, MD, Chief, Congenital and Pediatric Cardiac Surgery, and Julie Vincent, MD, Chief, Division of Pediatric Cardiology, the center provides a fully integrated approach to the treatment of complex heart conditions in children of all ages, from neonates to adults. 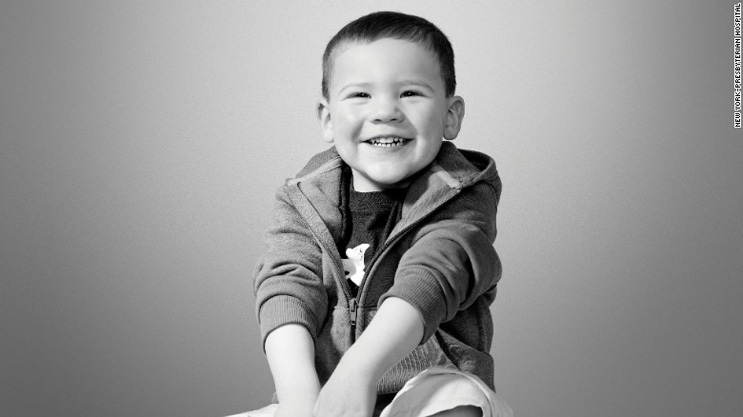 Please visit the Congenital Heart Center to learn more. NYP/Morgan Stanley Children’s Hospital is the largest referral center in New York for infants with congenital heart disease, with the highest survival rate for pediatric heart surgery in the state and one of the highest in the nation. So that’s where Rob Foley and Lauren Kifer-Foley came when their 20-week pre-natal sonogram and further tests revealed their baby would be born with hypoplastic left heart syndrome (HLHS).